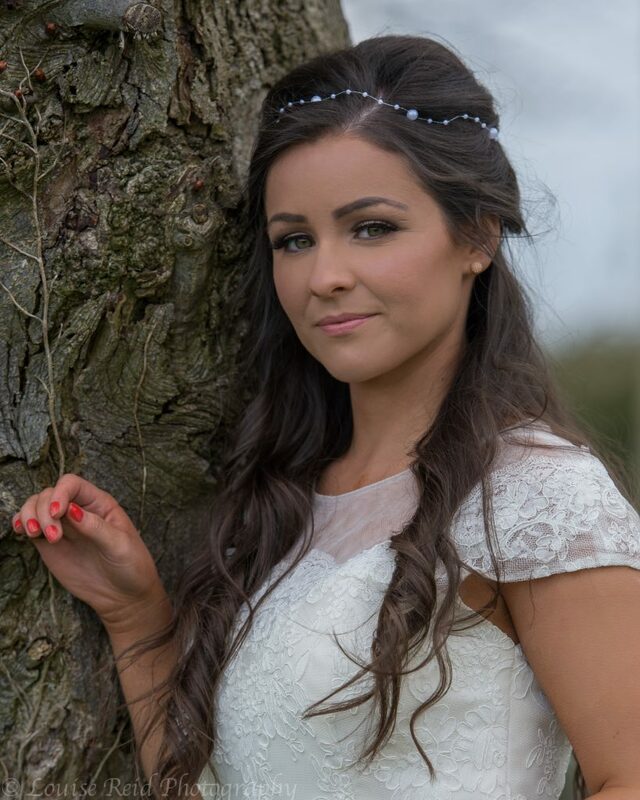 ‘Maid By Sinead’ is Northern Ireland’s most contemporary, freelance bridal makeup artist. 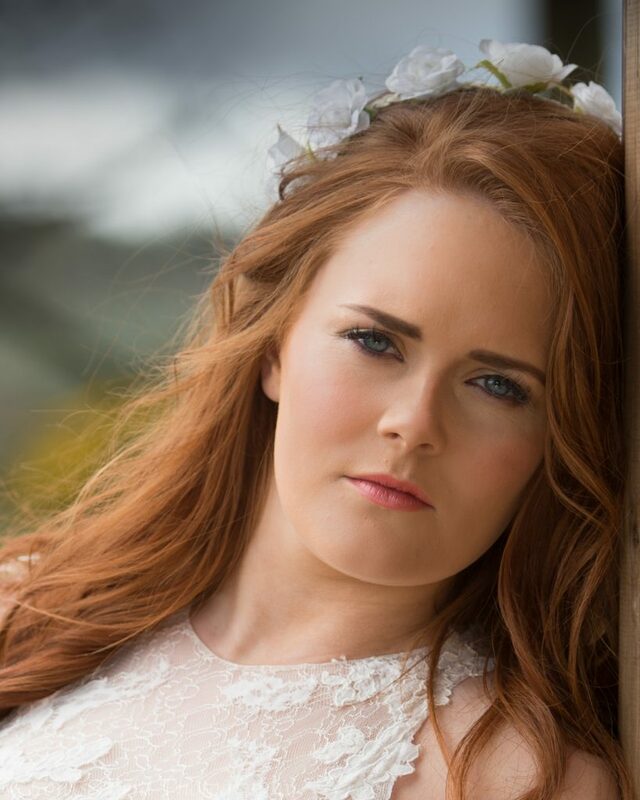 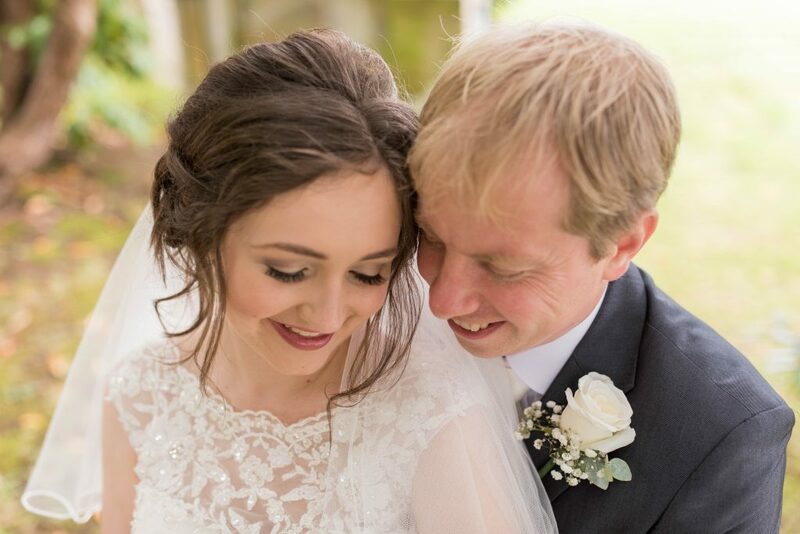 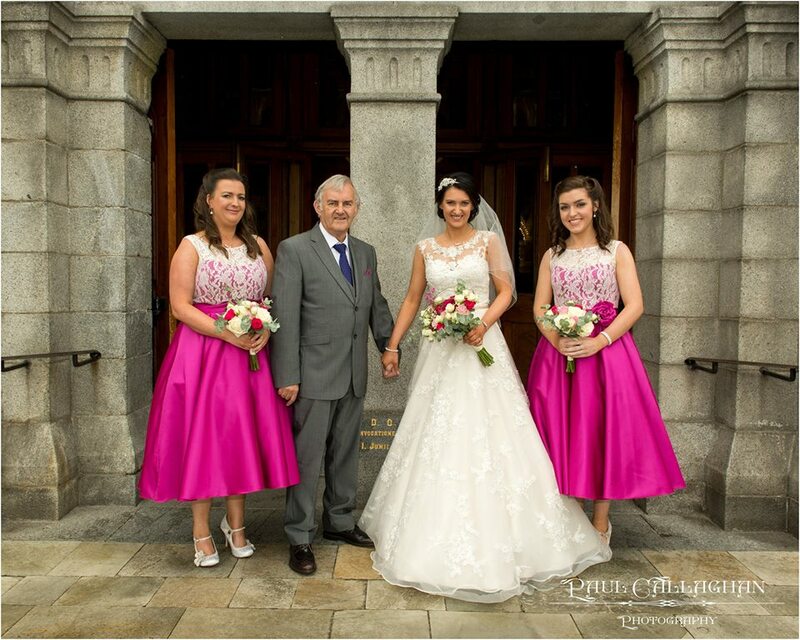 Having graduated from the Oonagh Boman school, bridal makeup is Sinead’s passion. 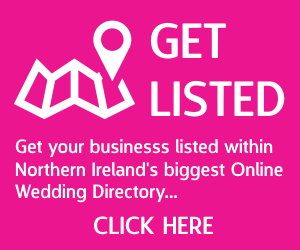 Sinead offers a professional, friendly and relaxed service travelling throughout Northern Ireland including Counties Louth, Cavan and Monaghan. 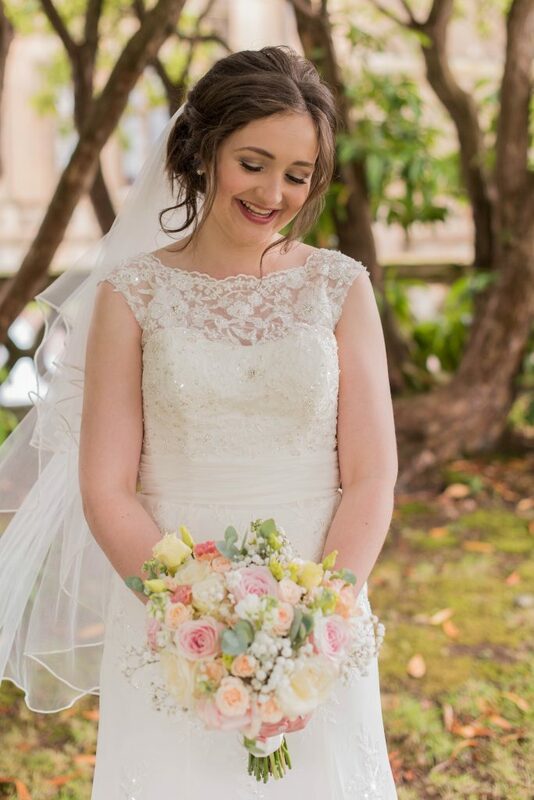 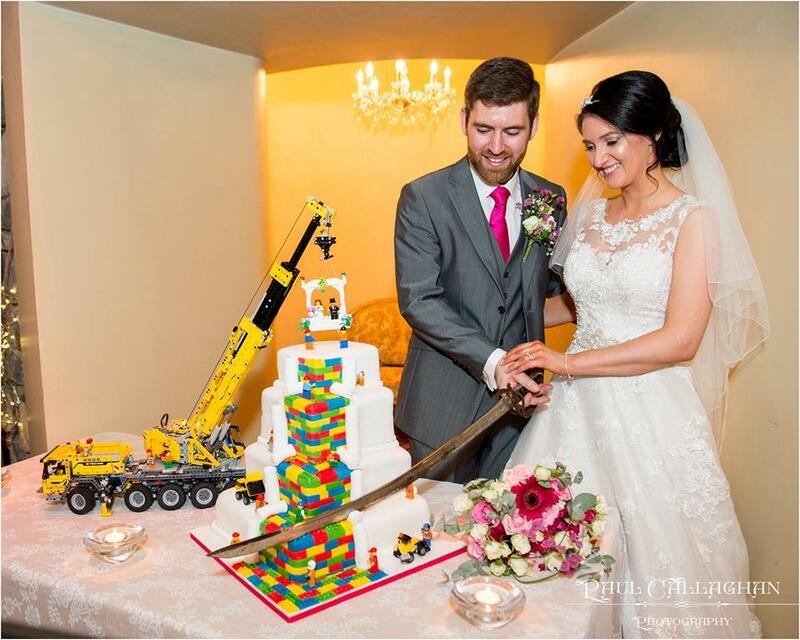 Sinead has a one wedding per day policy however would recommend that brides secure their date at least one year in advance due to popular wedding dates being quickly fulfilled. 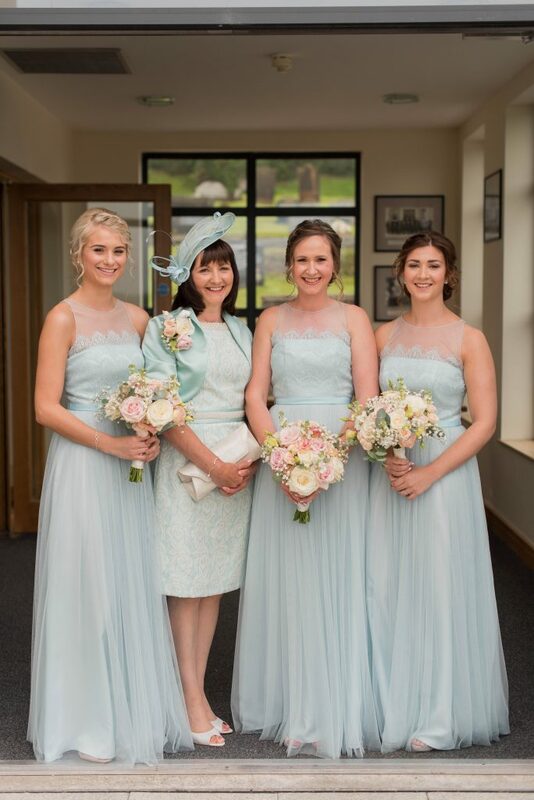 Get in touch and enquire of bridal packages to suit your style and budget. 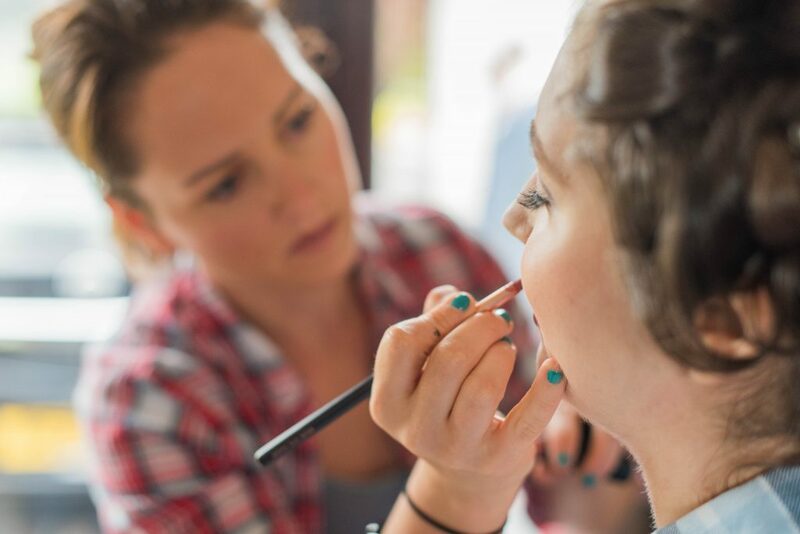 Hen party packages also available upon request.